BORO TWIN! 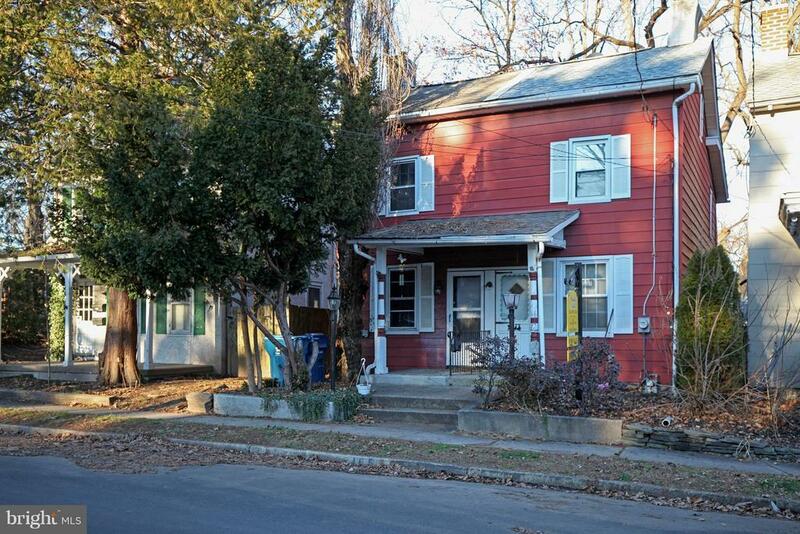 3 bed 1 bath twin home in the center of Doylestown Boro! Prime Location on the West side. Charming front porch, 1 car detached garage with remote opener, large yard, full basement. Newer roof, updated electric.This home is looking to be completely renovated! Great opportunity! Buyer responsible for any/all U&O requirements.Schedule today! Directions: Heading west on Court St from town, turn Left onto Washington St. Property is on the Left.